Lange, John O&apos;Callaghan feat. Sarah Howells, Johan Ekman, Giuseppe Ottaviani Featuring Seri, Gareth Emery, Mark Frisch and more. 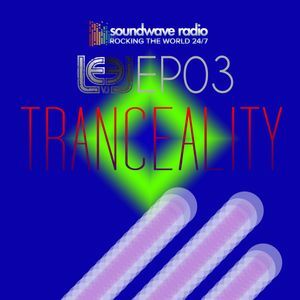 This show was 92nd in the global vocal trance chart.